We've provided the Chicago area with a great selection of Pro Audio and Sound Equipment rentals, including Loudspeakers, Mixers, Power Amps, Subwoofers, Microphones, Stage Lighting, and Effects Lighting. We have your event needs covered, whether you're playing your biggest gig yet or simply hosting a karaoke party. Modern Music carries all of the sound equipment you need for music performances, corporate events, wedding receptions, worship services, church socials, school dances, and parties large & small. Our shop also offers a great selection of student band brass and woodwind instruments, guitars, basses, amps and drums, all at unbeatable prices. Plus, be sure to ask about our Rent-To-Own options. 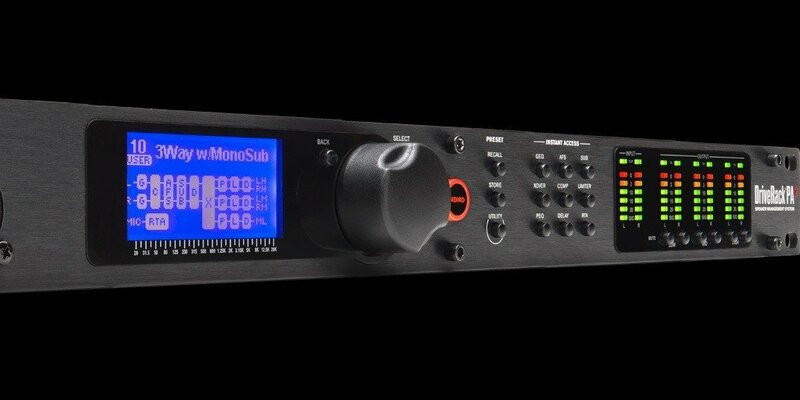 Get the gear you need now from Modern Music. 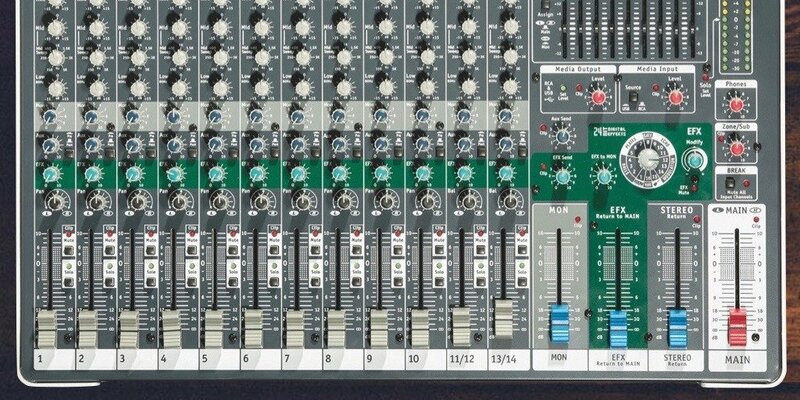 Rent your next Pro Audio Mixer from Modern Music. We offer a great variety of Powered Mixers from 150 Watts up to 1600 Watts and Non-Powered Mixers with up to 32 Channels. 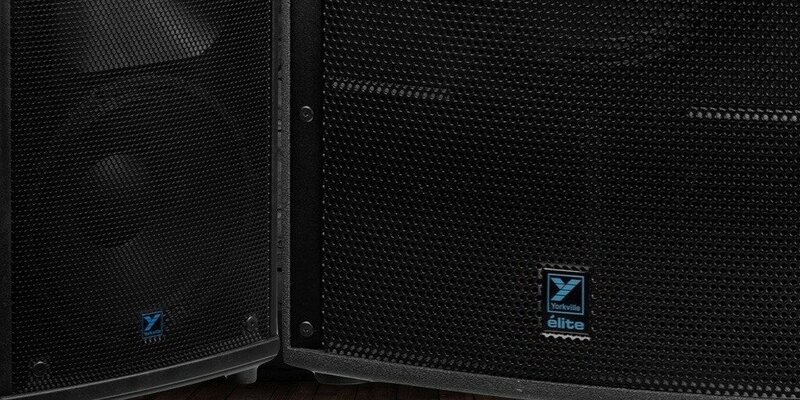 Rent your next pair of Active and/or Passive Loudspeakers, Subwoofers and/or Stage Monitors from Modern Music. 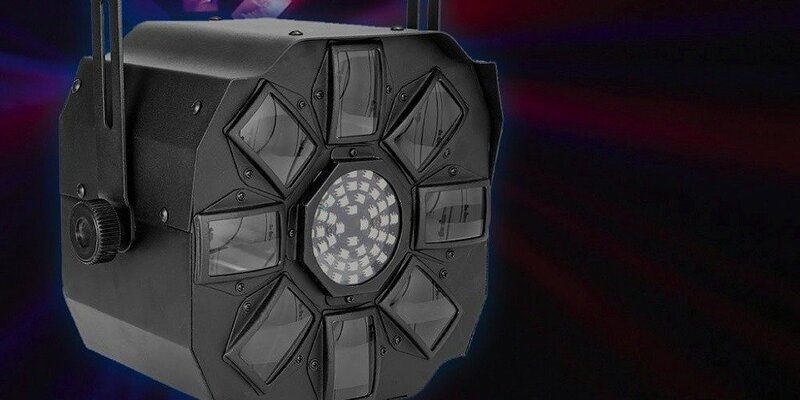 From 150 watts up to 1500 watts, we've got you covered. Modern Music offers top notch, reliable power amps with a variety of wattage options for small gigs to large festival sized concerts. 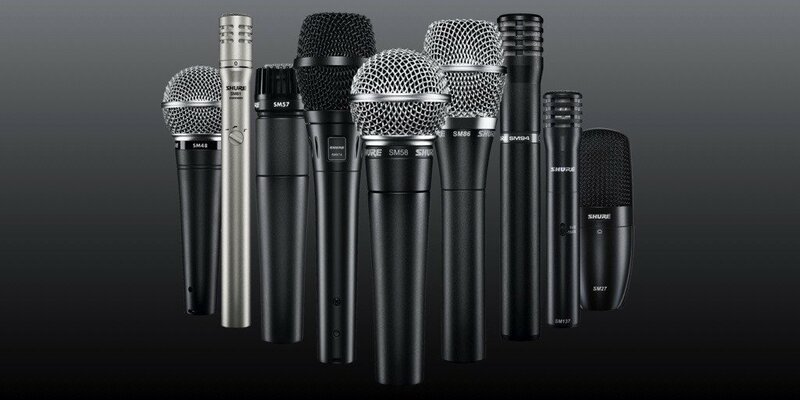 Modern Music offers just about every type of Microphone for rent here in our shop. Whether you need a dynamic, large or small diaphragm condenser, omnidirectional or cardioid, you can rent high quality mics for your next gig, event, lecture or recording at here at Modern Music. 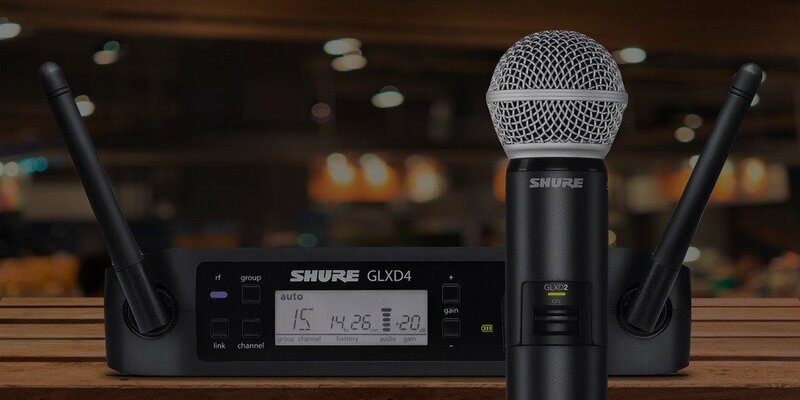 If you're looking for some extra freedom on stage, rent your next Shure GLXD24 Microphone system or the Shure GLXD14 Instrument, Lavalier or Headset wireless system for presentations and lectures from Modern Music. Whether you need to add a Compressor, Effects Processor, Speaker Management System or X-Over to you sound system, our rent department has got you covered. 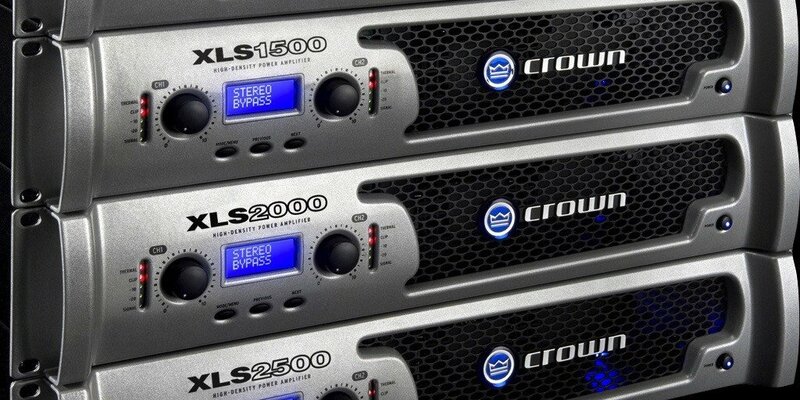 We rent from top brands including Lexicon, dBX, A.R.T and more. Make sure your next DJ Gig or concert looks great to stage light and visual effects, and rent any of this at unbeatable prices. Whether you need LED Par Cans, Effect Lighting, Mirror Balls or Fog Machines, our rental team can help you get what you need. Ask about mixers, players and more. Need to get your speakers up in the air so you audience can hear your performance better? Rent Speaker stands from Modern Music. 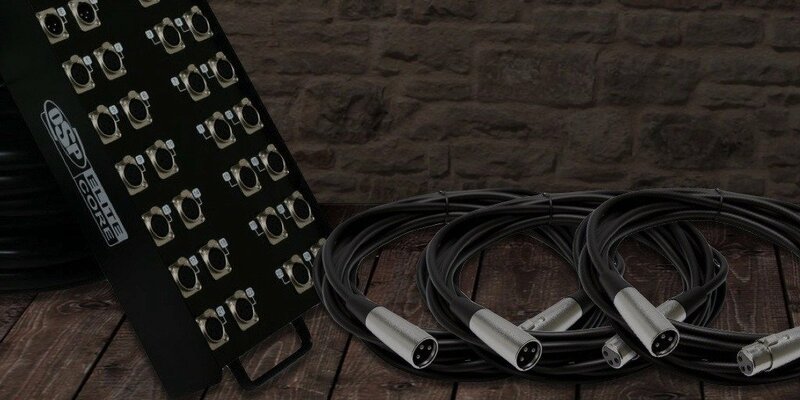 We also offer just about every type of speaker cable, microphone cable, adaptor cable, snake and power supply you could think of. Rent your next student model band instrument from Modern Music. Our rental department has an excellent selection of Brass and Woodwind instruments at unbeatable prices. The Modern Music Rental Company has been providing customers with an easy way to get the gear that you need immediately and at a fair rate since 1982. We make it very easy for you to rent equipment - it generally takes a few minutes to get your rental contract filled out we'll soon have you out the door with the gear you need. - Every Rental Customer Must Fill Out A Complete Rental Contract. - Provide a Valid Illinois Drivers License for Modern Music to make a copy of. - Provide a Credit Card in the same name as the Drivers License. - We accept Cash or Credit for rentals. - Must Pay the rental fee at the time of the rental and pay a $20.00 deposit. - Modern Music reserves the right to refuse or reject any Rental Application without reason. - Rental fees do not include loading or unloading of equipment. 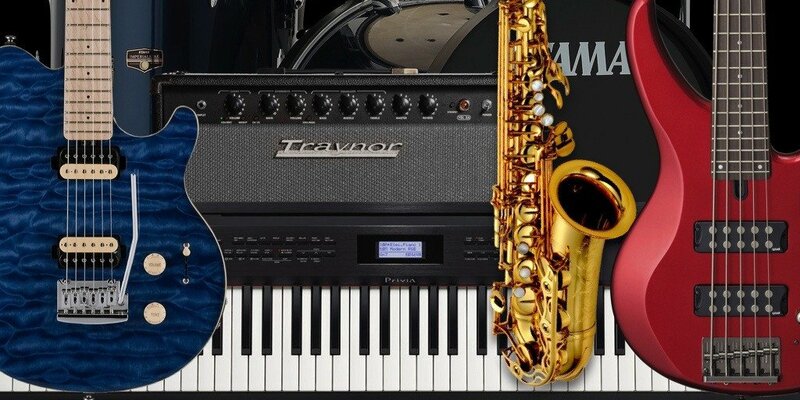 We look forward to helping you with renting a sound system, instrument, keyboard, etc. Chat with us live during our store hours, or if we're away, please send us a message and we will get back to you ASAP! To contact us, just simply tap the "Send a Message" box in the lower right corner.